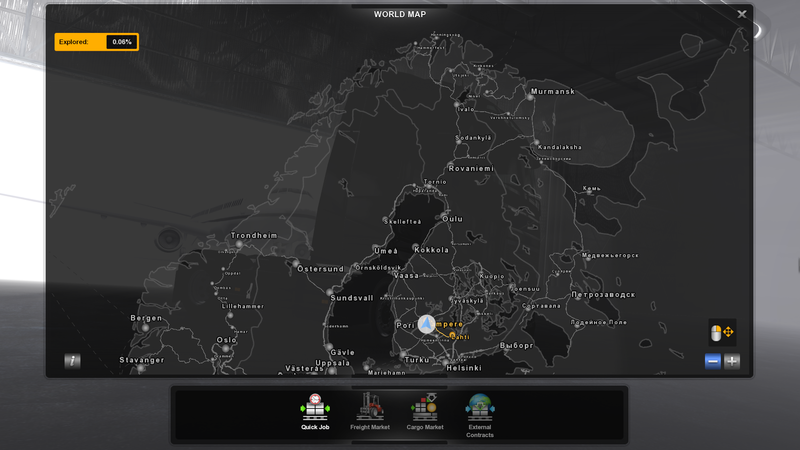 I just recently had to reinstall ETS 2 and my first task is to get my old map compo back up and running. Last edited by Trucker2223 on 23 Jan 2019 09:10, edited 1 time in total. Reason: merged doublepost, use the edit button instead of doubleposting. 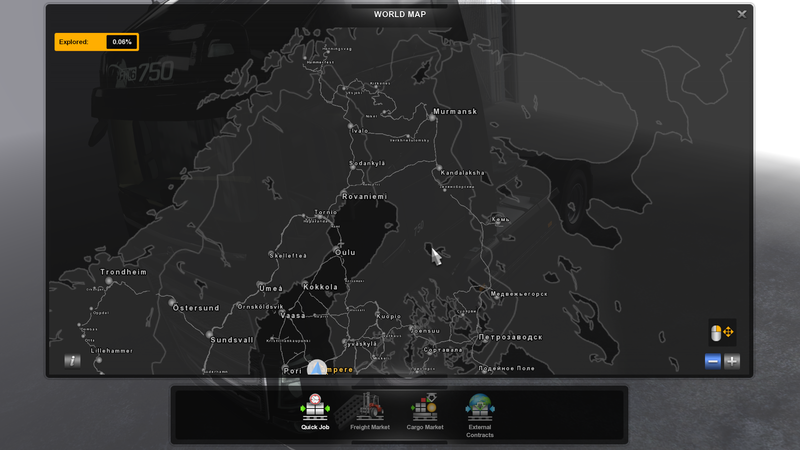 Please remove Sardinia Prefabs which is not necessary if you play with ProMods. I will test and get back to this ASAP. I removed all map mods which were not mentioned. 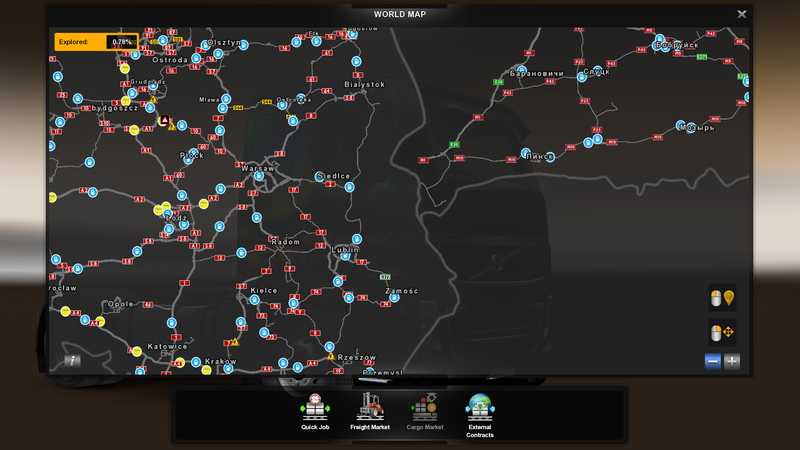 Everything seem working but Poland Rebuild road connections with RusMap are now missing.